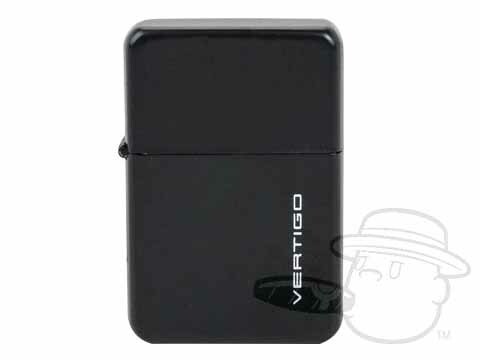 The Vertigo Z Plus Torch is a Zippo-style cigar lighter that you can count on. Features twin wind resistant torch flames and large flame adjuster. This is a great lighter, I purchased over a year ago not fancy but looks good durable and really works great! Best lighter value out there that I have seen. At first worked good. After a couple weeks would not work anymore. Vertigo Z Plus Torch Lighter - Black is rated 4.2 out of 5 based on 4 customer ratings.